New Year's Eve is just around the corner, but what to wear?! This year, try foregoing a dress and instead think CHIC and COMFORTABLE! 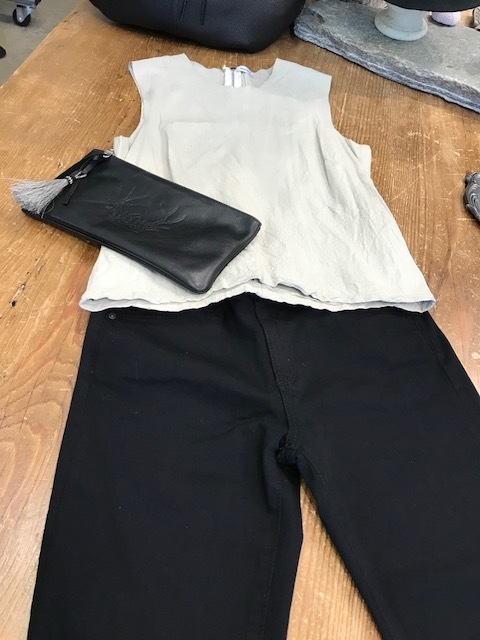 We suggest a pair of super-versatile black Prima Cigarette Leg pants by AG Denim paired with one of the tops here that we are loving right now. 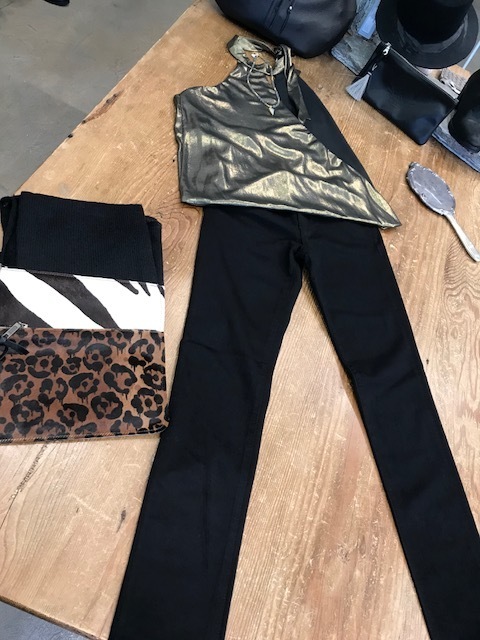 Just add champagne, jewelry, clutch, your favorite heels or a fab boot and you're ready to ring in the New Year in comfort AND style!